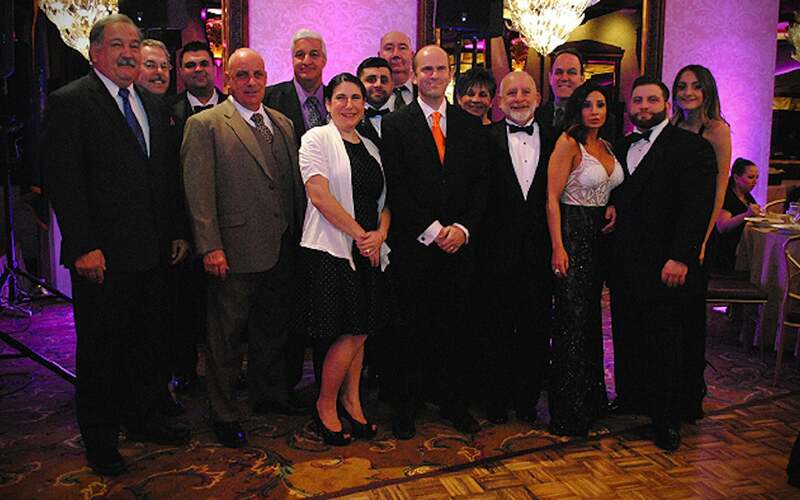 The Christina Renna Foundation presented $35,000 to Cold Spring Harbor Laboratory (CSHL) at its 9th annual Angel’s Wish Gala held on January 16, 2016. These funds will be used to support the Sarcoma Research Project that is looking into a rare and often fatal cancer, Rhabdomyosarcoma (RMS). CSHL and Dr. Vakoc are collaborating with Dr. Charles Keller, Scientific Director at Children’s Cancer Therapy Development Institute. Dr. Keller is one of the world leaders in RMS research.